What people say is often very different to what they think or feel. 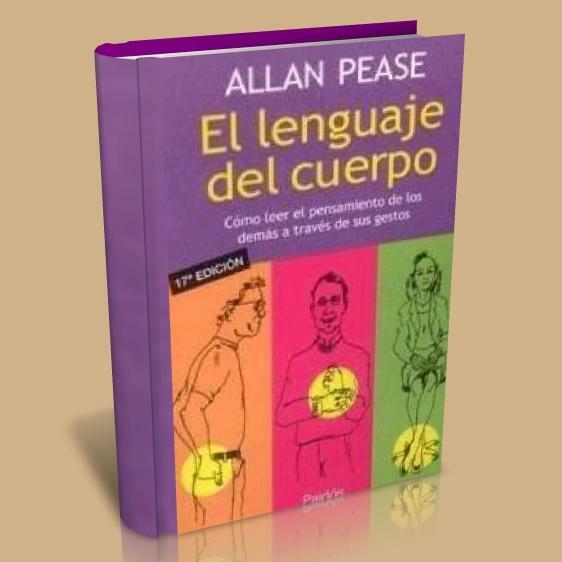 Now, with The definitive book of body language, you can learn to read others people's thoughts by their gestures. It sounds implausible, but body language is easy to pick up and fun to use. Find out: How to tell if somone is lying How to make yourself li keable How to get co-operation from other people How to interview and negotiate successfully How to choose a partner Learn the secrets of body language with Allan and Barbara Pease, bestselling authors of Why men don't listen and women can't read maps.